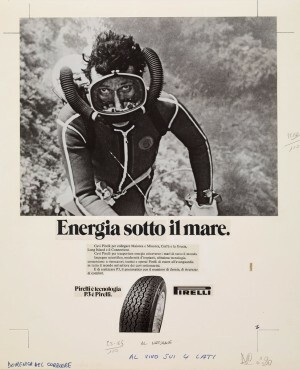 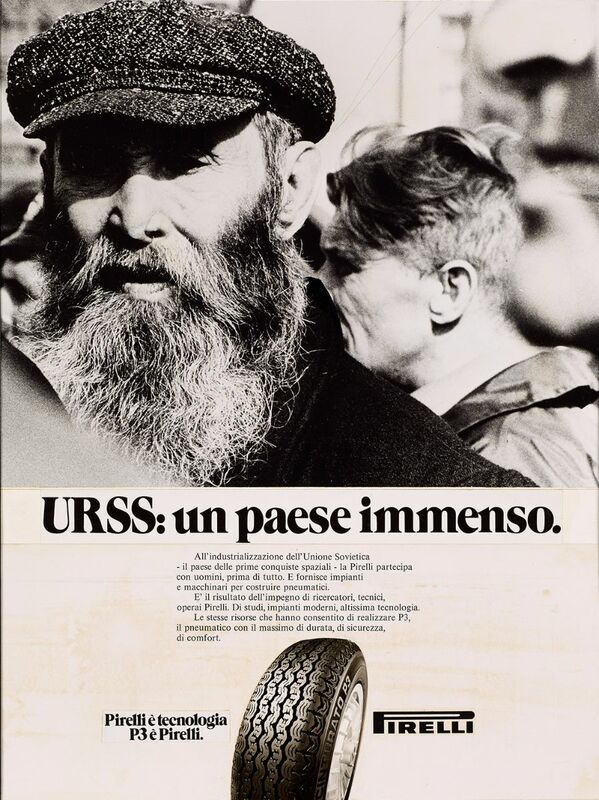 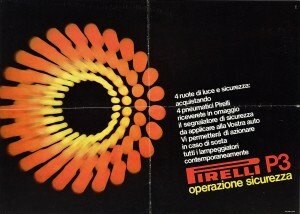 This is what allowed Pirelli to create the P3, but also to export machinery used to manufacture tyres to the Soviet Union and Iraq, to make rubber pipes for an oil pipeline in the Mediterranean, to lay underwater cables in the Atlantic, and to design a “never yet seen” tidal dam to save Venice. 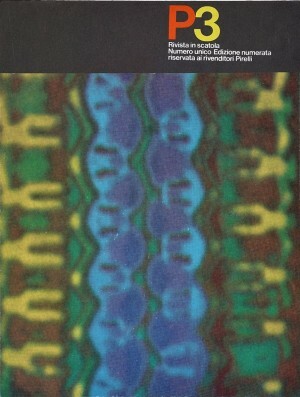 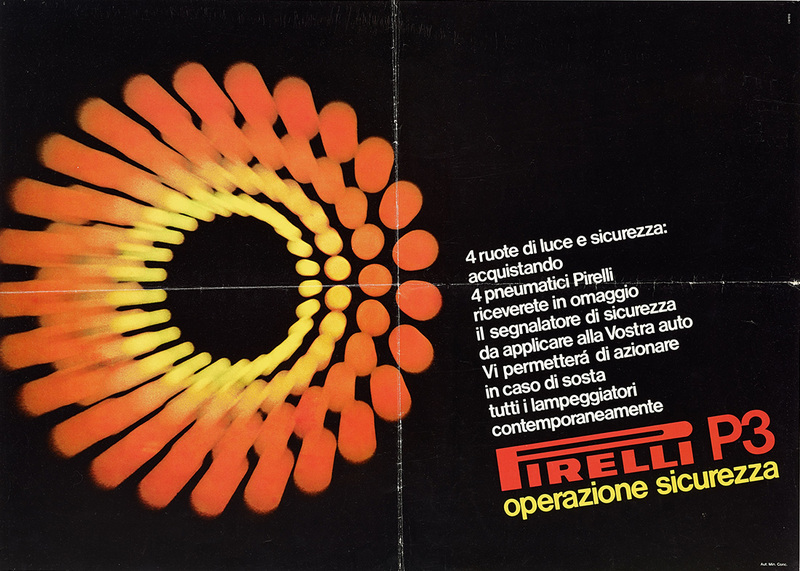 These were the themes used in the advertising campaign for the P3 its first year of life in 1975. 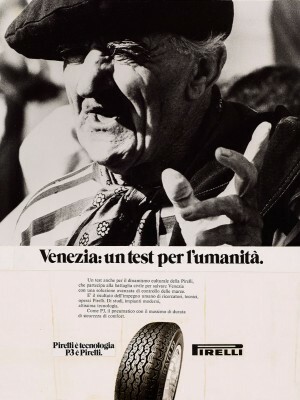 The very concept of a single technological patrimony, of which Pirelli P3 was one of the multiple facets, was resumed in 1976, with Pirelli is Technology, P3 is Pirelli. This was a new take on the themes of the 1975 campaign – Venice, the United States, the USSR, the Middle East – but this time with a different view through the camera lens. 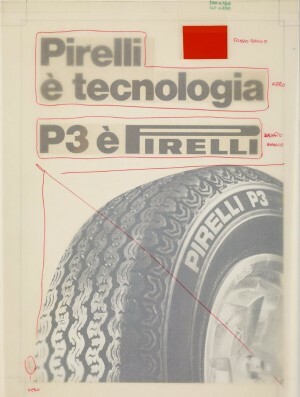 Besides the TV commercials, a line of merchandising played out on the value of the number 3 helped to consolidate the commercial image of the Pirelli P3.